Keeping the rig moving is how your job gets done. The longer you can keep moving the better the return. Comfort is one of the most critical factors to keeping the load rolling. 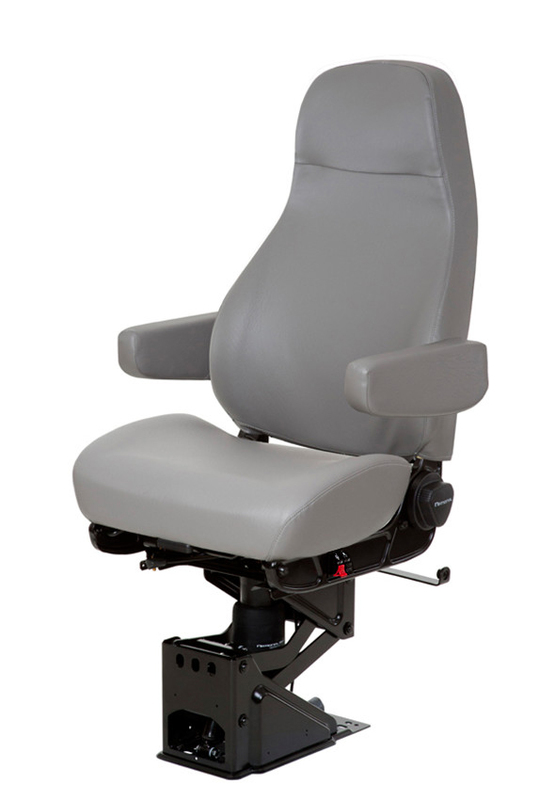 The Commodore truck seat helps ensure you get maximum uptime by helping to reduce the pain and strain which leads to increased downtime. On the surface you can see the larger size of the Commodore versus other seats, but that is just the surface. 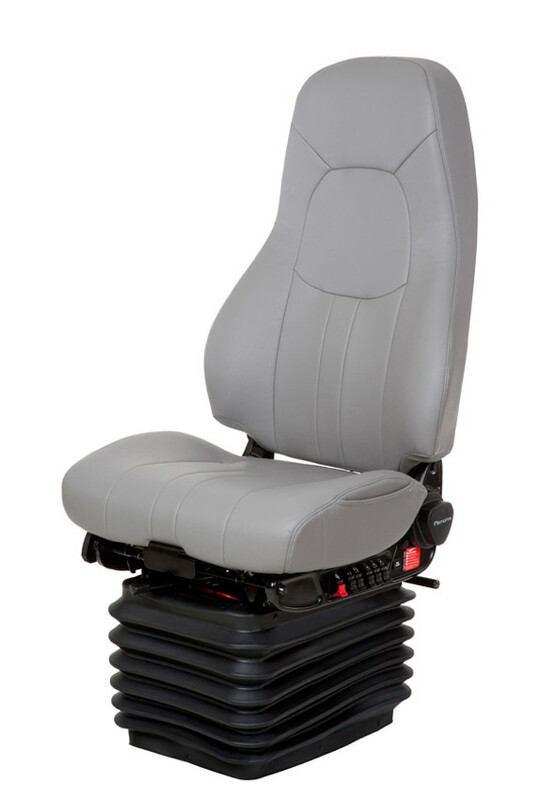 The real keys to your comfort are our exclusive BackCycler system and HP air suspension. 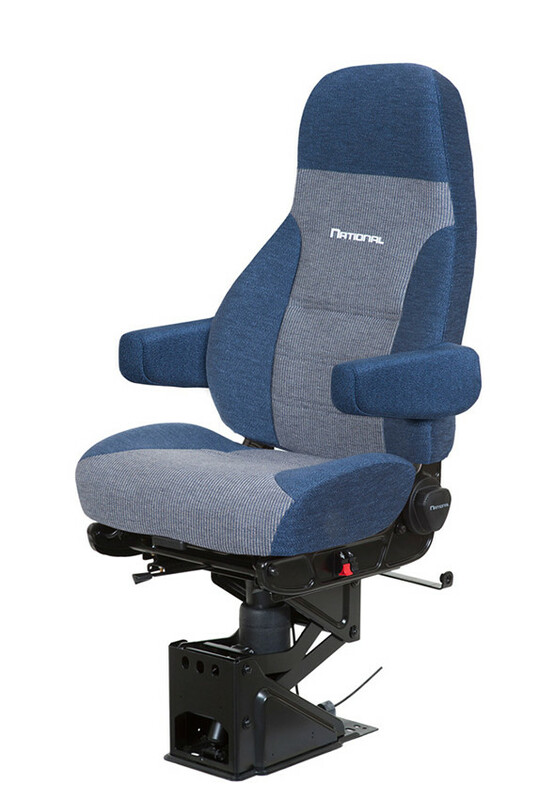 Along with the ergonomic design and multitude of adjustments to get the right support and fit, the Commodore is the real solution to ensuring your comfort so you can keep moving. Looking for even more, then take a step up to the Admiral series.